Hi my name is Daisy!!! 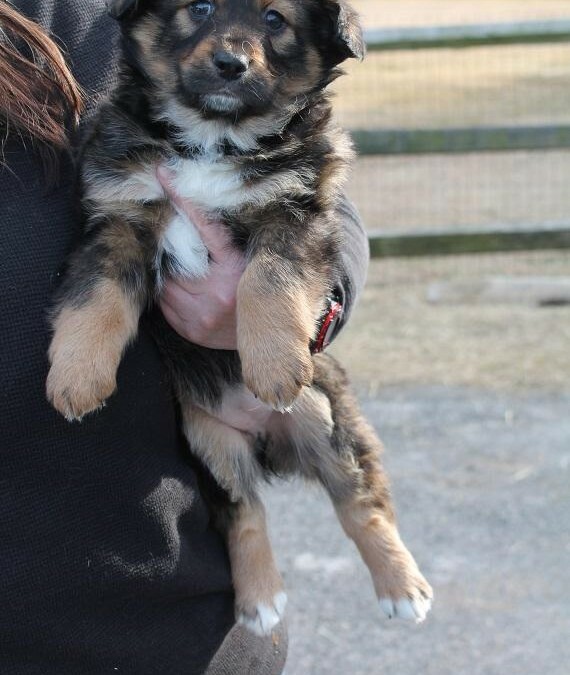 I am an 8 week old spaniel/Australian Shepherd mix. my mother was found pregnant and she has 7 beautiful puppies. we are loving fun love to play and looking for great homes to call her own! we are up to date on her shots and we are getting spayed and neutered on March 16th. please adopt us today!